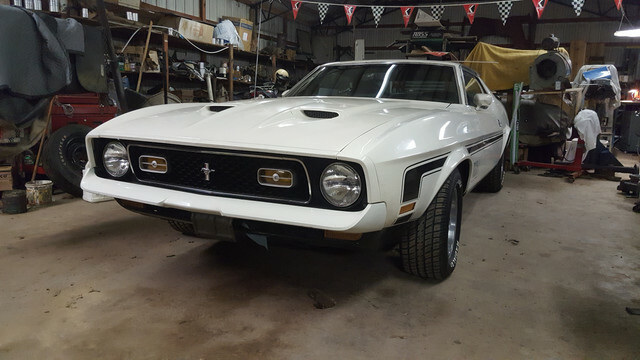 Bought as a repo in 1973, 72 Mach. After a hard life I retired her in 1994 to the back of the shop. Earlier this year I brought her out of retirement. New gas tank, fuel pump, trans overhaul and tires she's back on the road! Welcome Art. Looks like it was never in storage! I love that color combo. Hello from Mississippi. 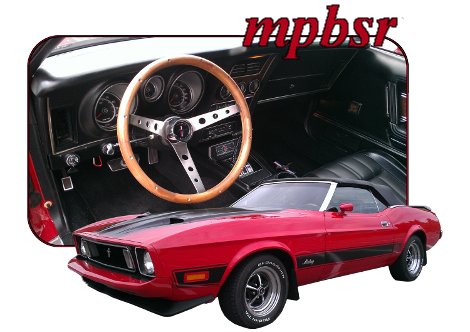 When you get a chance please tell us more about yourself and the history on your newly "Unretired" Mach 1. It sure looks good in your picture. Welcome to your new Mustang home.